Mystery Playground has a long history and fascination with Speakeasies. 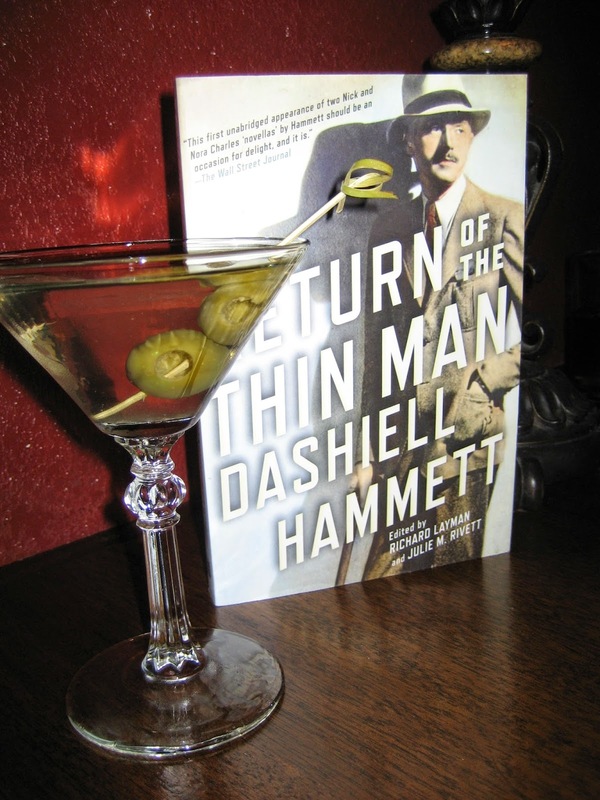 What’s not to love about the romantic era of prohibition and the secret world of underground bars? I can say this, of course, because I didn’t live during a time when alcohol was illegal. I’m sure I would have found the situation far less romantic had I been denied my glass of wine with dinner. I am always on the lookout for a new Speakeasy whenever I visit a city I have not yet explored. I’ve surreptitiously located a clothespin on the floor of a Las Vegas bar in order to get a contact telephone number to call for entry to a Speakeasy known as The Laundry Room. I’ve given a password for entry in Speakeasies in Milwaukee and Tampa, spoiler alert one password is “Sazerac.” My most recent adventure was when I visited a Denver area bar via a secret entrance behind a bookcase. I’m talking about Williams & Graham, located in the Highlands neighborhood of Denver. It’s a neighborhood gem that I read about in an issue of Sunset Magazine. Sunset focuses on things to do and see in the western United States, and when I came across an article about Denver, I wrongly imagined that it couldn’t possible tell me anything new about my adopted city. I was pleasantly surprised when they described a Speakeasy that was less than a 15 minute drive from my house, and I felt the need to immediately investigate. Williams & Graham does not take reservations, you just have to show up and hope for a table. 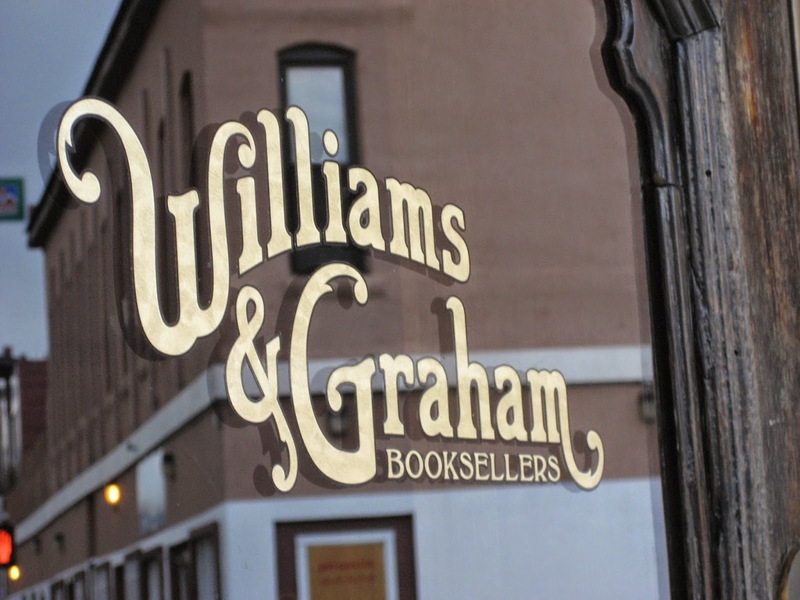 When you walk up to the front of the building, you see the beautiful wooden door that says “Williams & Graham Booksellers” on the inset glass. When you go inside, you are in a small store area with beautiful books on shelves and an antique cash register. There is no password needed, you simply let the person behind the counter know how many are in your party and she contacts the bar to check on availability. When she told us we would be taken back I just kind of looked around and thought, by whom? Then, one of the bookshelves opened and out walked a waiter who took us behind the same shelf into the bar area that was located in back and out of sight. It was elegantly decorated with lots of wood and antique looking lamps that gave off just enough glow (since there are no windows in the entire space). We had a great server who guided us on our drink and food order. I ordered a slightly dirty gin martini with two olives and my husband ordered their signature Manhattan. Both were excellent, but we each ordered a second just to be sure. 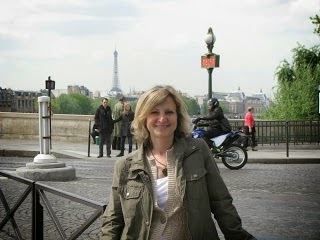 They serve small plates and large ones, in addition to desserts, hors d’ourves, and rarebits. We had an order of French fries that had a malt vinegar sauce and aioli. We also had, don’t laugh, an order of tea sandwiches. These were made with cream cheese, dill, aioli and lemon zest. Both were wonderful. If you’re ever visiting Denver, I highly recommend Williams and Graham for drinks, food and atmosphere.